 The SwiftTec Club Membership System allows you to log the entry and exit of any member in the system. In today's world Health and Safety rules play an increasing role. Knowing how many and which members are on-site at any given time can be important, especially if there is a fire. It can give statistics which indicates how often a member has visited and when they last visited. 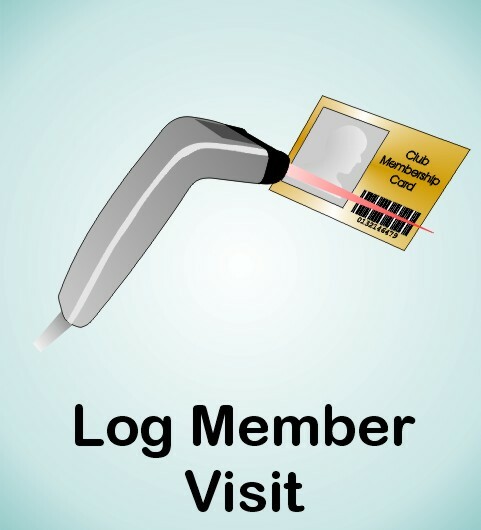 The SwiftTec Club Membership System provides two mechanism for logging visits. The first mechanism allows visits (entry and exit) to be logged from the main program. This dealt with here. The second mechanism allows logging from a separate program and is intended to be used in conjunction with a barcode scanner. This is described in a separate document. Exceptions will occur for members who are suspended, banned, cancelled or expired. Pressing the OK button will cause the member to be added to the current session. Pressing the Cancel button does not add the member to the current session. The Edit Member button can be pressed to edit the member to remove the causes of the exception. After editing the user must press OK to add the member to the current session. By changing the log type from Entry to Exit members are removed from the current session rather than added to it. It is possible to clear clear all the current session data by selecting Clear Session Data from the Action menu. If this is selected you will be prompted to confirm your action and then all of the current session entires will be removed. 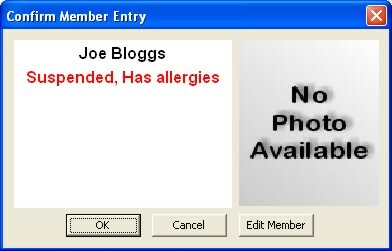 This is useful if only member entry is logged. It is possible to use both the main program and the separate member visit logger program (barcode) concurrently when running on different computers. The current session data on the log visit screen is updated every 10 seconds.